We are writing to respectfully request that the Federal Energy Regulatory Commission (FERC) and the North American Electric Reliability Corporation (NERC) utilize their authorities under the electricity reliability provisions of Section 1211 of the Energy Policy Act of 2005 (EPAct 2005) to determine whether additional minimum standards regarding physical security at critical substations and other essential facilities are needed to assure the reliable operation of the bulk power system. We are confident that both FERC and NERC share our concerns regarding the threat of physical attacks on critical substations and other key facets of our nation’s bulk power electricity system. Last year’s sophisticated attack on the Metcalf substation in California’s Silicon Valley was a wake-up call to the risk of physical attacks on the grid. 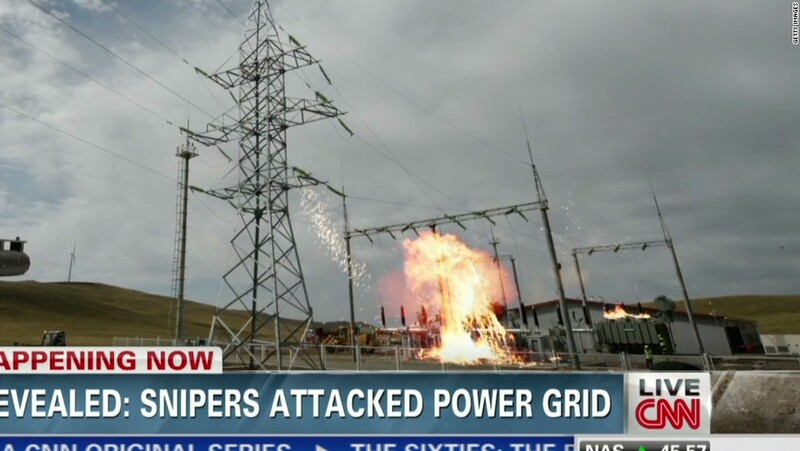 This incident came uncomfortably close to causing a shutdown of a critical substation which could have resulted in a massive blackout in California and elsewhere in the West. Last week, we met with key electricity industry and government officials involved in developing and implementing the response to the physical threat, including NERC and FERC. We came away from the meeting understanding that progress has been made by industry and government to minimize the risk of physical attacks on the electricity system through voluntary means, including information sharing, the installation of fencing, and cameras that monitor property outside substation fences. However, we are concerned that voluntary measures may not be sufficient to constitute a reasonable response to the risk of physical attack on the electricity system. While it appears that many utilities have a firm grasp on the problem, we simply do not know if there are substantial numbers of utilities or others that have not taken adequate measures to protect against and minimize the harm from a physical attack. A chain is only as strong as its weakest link. 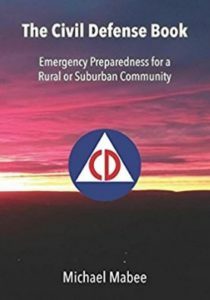 Therefore, we need assurance that all entities that play a significant role in running our bulk power electricity system are taking appropriate steps to protect against and are well prepared to respond to a physical attack. were voluntary rather than mandatory. We believe that Congress did the right thing in 2005 to transition from a voluntary reliability system to one that relies a great deal on mandatory standards developed in close consultation with industry. FERC and NERC’s authority to act on the physical threat to critical substations and other essential facilities is clear and unmistakable. EPAct 2005 authorizes FERC and NERC to develop standards “to provide for reliable operation of the bulk power system.” Reliable operation is broadly defined to mean operating the bulk power system ”so that instability, uncontrolled separation, or cascading failures of such system will not occur as a result of a sudden disturbance …” A physical attack on the bulk power system certainly falls comfortably within that definition. Thank you for your consideration of this request. We would appreciate receiving responses no later than March 3, 2014.